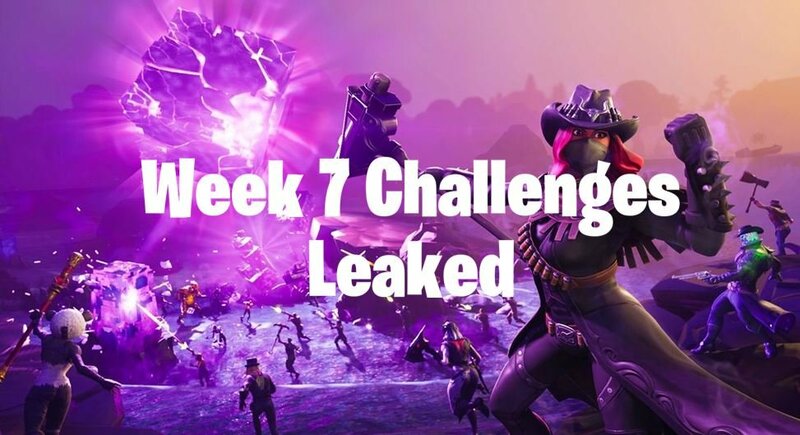 Seeing as this is week 7, if you’ve completed every challenge for the previous weeks and you complete all of week 7, you’ll unlock the Hunting Party skin which was leaked yesterday when v6.22 was released. We won’t spoil it just in case you want to keep it a surprise, however if you want to check the skin out click here. 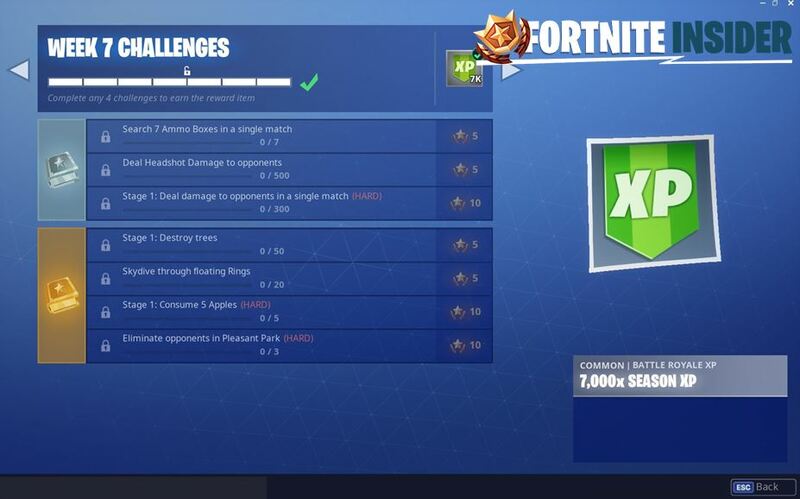 We currently don’t have the different stages for the 3 staged challenges for the week 7 challenges. It’s likely the “Destroy Trees” and “Consume 5 Apples” staged challenges will follow the theme of the first stage, so you’ll probably have to destroy other objects in the game and consume mushrooms or other consumable items for the other stages. Most of the challenges in week 7 are extremely easy, and most of them are being reused from previous seasons. It’s unlikely any of these challenges will change from what you see above, but there’s always a chance there may be one or two challenges that are different. Either way, we’ll have an article covering the official challenges for this week once they’re released tomorrow and we’ll have a cheat sheet just in case you’re having trouble completing the challenges.